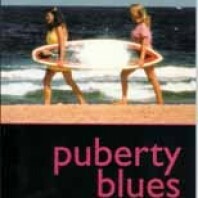 Back in 2001 I wrote a little book about my experience of being the infamous ‘Debbie’ in ‘Puberty Blues’. 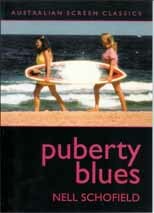 It was part of the Australian Screen Classics series published by Currency Press and I have just received the remaining stock. If anyone would like a signed copy I can send it off to you for just $15. Just send through your address and payment and it’s all yours, ya fish faced moll! Just don’t take any bites out of it on your way back, OK?